Like engineering trade fair tours, Medical trade fair tours also display the most advanced innovations in the medical fields. The latest medicines, medical equipments, laboratory equipments, tools for surgery and many more are on display at the international trade fair. So tour for this global medicine expo is very significant for the person belong to the field. One can also promote his or her product at the large display at medical expo. 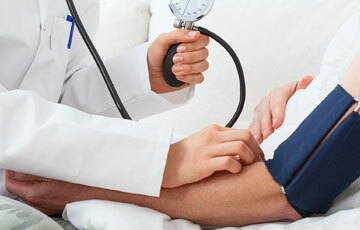 To provide the ultimate facility to the professionals going to medical exhibition or fair is our prime motto under this facility where we manage everything on behalf of our clients including air ticket booking, accommodation, local sightseeing-as per convenience of client and all other facilities. We also guide them to decide itinerary to make them enjoy most their time as well as help them make the most of their venture. For our clients, an international trade fair tour with us is just fun.